Photo of a Jamaica Energy Partners facility. Photo via JEP, Facebook. 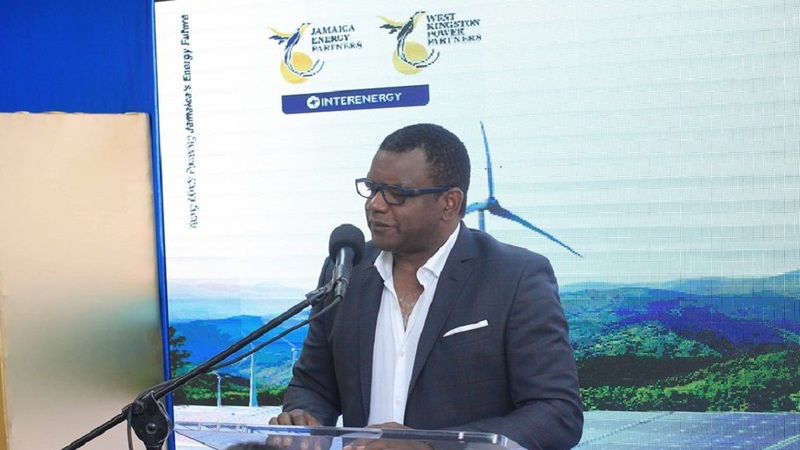 Jamaica Energy Partners (JEP) has assumed management of the Jamaica Private Power Company (JPPC), following a $4 billion acquisition by its parent company, InterEnergy Holdings (IEH). 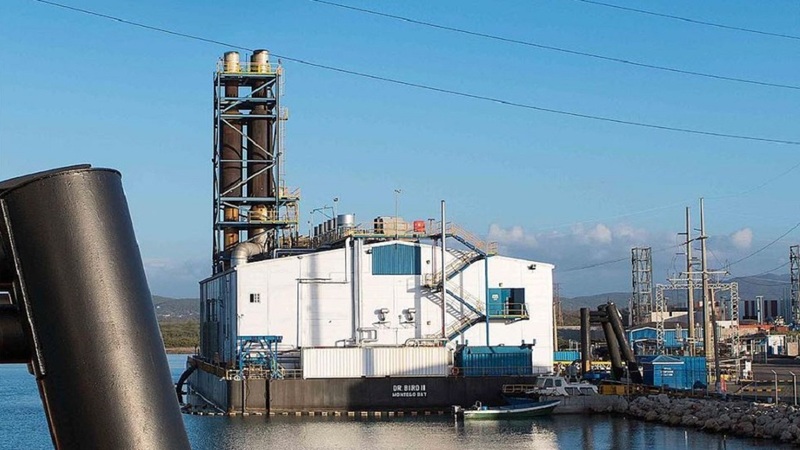 With JEP’s two power barges (124 MW) in Old Harbour Bay; West Kingston Power Partner’s 66MW onshore plant and the addition of JPPC - the InterEnergy Group now owns and operates a total capacity of 250 MW in Jamaica. JPPC, a 60 MW power plant located in Rockfort, Kingston - utilises slow-speed diesel generators to produce electricity for sale to the national grid. 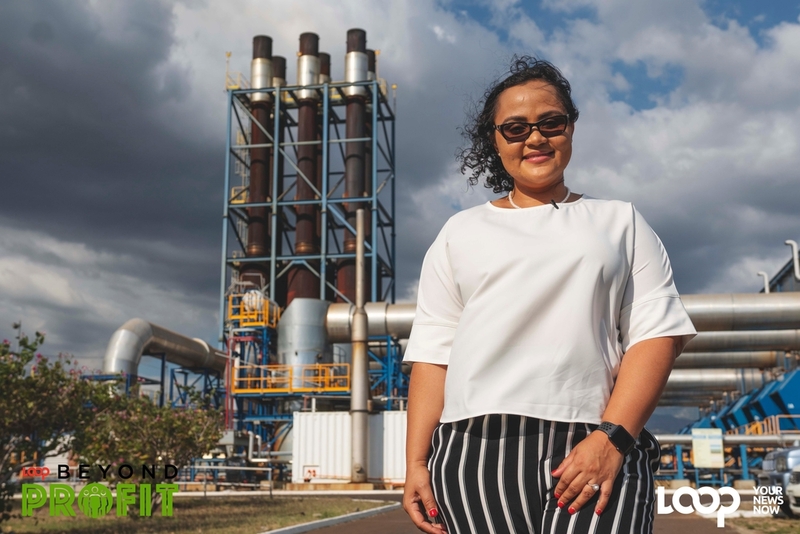 “With this addition, our company will not only increase its reach but contribute more to national development and energy security whilst maintain a 100 per cent Jamaican workforce”, said Wayne McKenzie, President and CEO of JEP, WKPP and JPPC. McKenzie, along with JEP/WKPP’s current management team, has already implemented the necessary plans to continue business as usual at the newly obtained power facility. Rolando Gunzalez Bunster, Chairman Interenergy, said the group represents the perfect partner to continue the alliance with the government’s energy strategies. Its portfolio of assets includes wind, solar and natural gas-fired power plants. 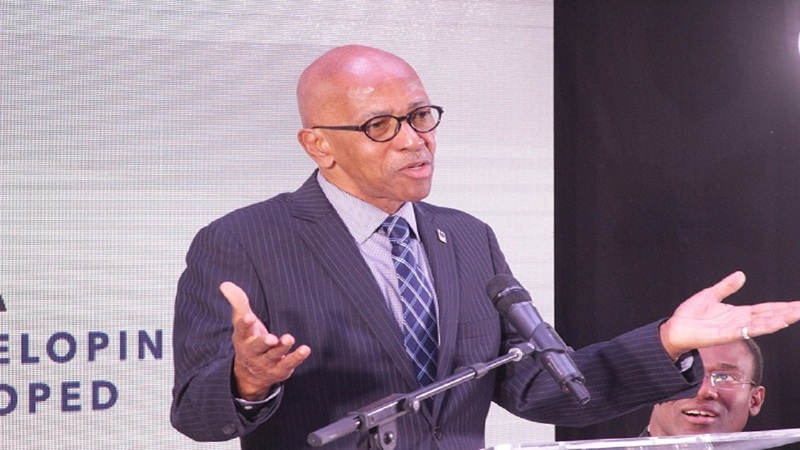 “We remain committed to the support of national initiatives and are grateful to the Government in providing a seamless transition in conducting business in Jamaica”, Bunster said. InterEnergy owns and operates power distribution assets as well as fuel distribution and logistics businesses in Panama, Jamaica, and Chile with a power portfolio that represents near 1,250 MW of aggregate available capacity.